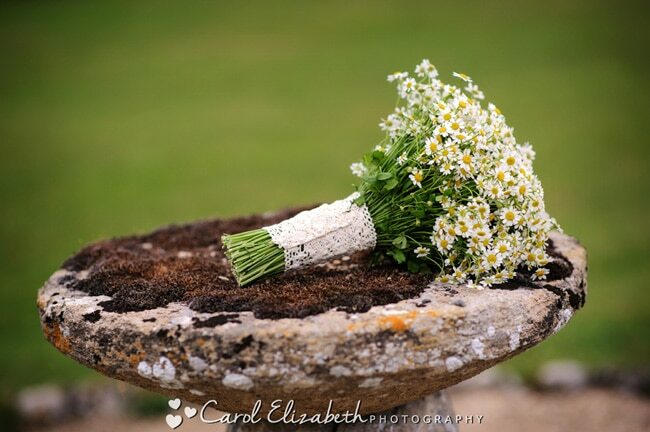 I am over the moon to now be a recommended supplier on The English Wedding Blog. As a professional wedding photographer its so important to be associated with luxury and prestigious brands, as the discerning bride will be influenced by the recommendation of popular wedding blogs, magazines and reviews. I am also delighted that Chris and Maddy’s Caswell House wedding photography has been featured on the blog as well, which is a huge honour as only the very best weddings are chosen to be featured. In addition, their wedding was chosen as the first post for 2016 which is even more exciting! To view the post please click this link. If you are interested in Barn weddings in Oxfordshire then I have a dedicated page with plenty of inspiration so please take a look! I would be delighted to hear about your wedding day! If you like my style of photography and would like to see if your wedding date is available, then please don’t hesitate to get in touch! Please note that weddings are usually booked 12 to 24 months in advance so its worth getting in touch as soon as you know your wedding date.